Come out, come out where ever you are! 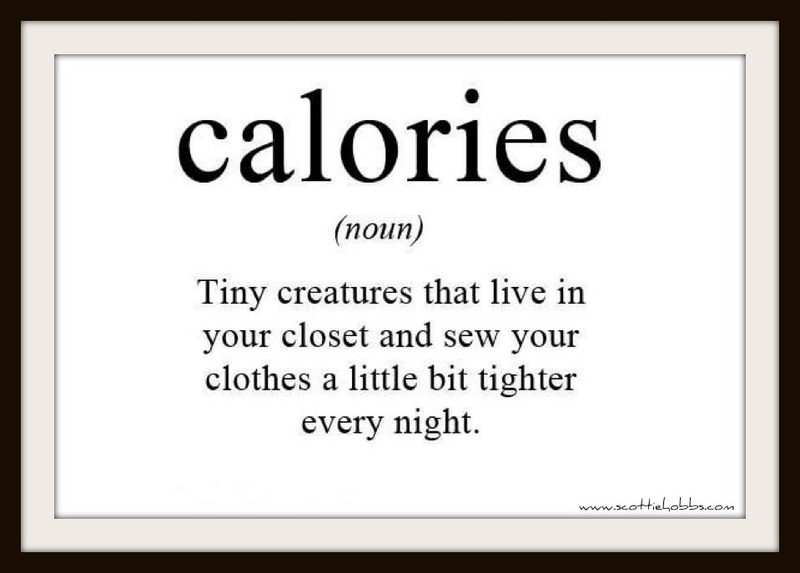 Last week I was reminded where calories can hide. One woman was eating extremely healthy and exercising, but was gaining weight. Another woman’s boyfriend was gaining weight even though he was eating healthy and exercising. A third woman I met in a different setting wanted to come to the practice. Her body has the exact same weight as mine and she is 4 inches taller then I am! The first woman had been having a peanut butter smoothie from one of the many diets promoted by wellness doctors who are downplaying the importance of total daily calories. Turns out the smoothie was 500 calories and she had no idea. She thought she didn’t have to account fro total daily calories at all, as long as she followed the healthy food plan. The patient waited until her boyfriend was receptive and kindly asked if together they could take a look at how much peanut butter he was eating. It turned out to be 1000 calories worth! I witnessed the last woman over-consume red wine all evening, to the point of not being in control of her behavior. I felt a profound amount of compassion for her. But of course, it is easy to see where the (in her mind) “extra” weight comes from for her: wine calories. If you find yourself saying, “I eat healthy and exercise yet I can’t lose weight,” please ask yourself if there could be hidden calories especially from healthy fats like nuts, nut butter, avocado, guacamole, hummus, olives, olive oil, seeds, etc… Also look honestly at how much you are drinking. It could be true that you eat healthy and exercise, but how many calories are you eating and drinking? We just can’t know with absolute certainty unless we are willing to do the experiment and measure and/or weigh our food for at least a day or a week so that we can really see what we are dealing with. The good news is, as soon as the first woman put her food on a food scale, she lost more weight than she had in a long time! Please let me know what we at IMWL can do to support you on your journey to health and happiness! Where in the World was Dr. Beth? © 2018, Integrated Medical Weight Loss. All Rights Reserved.